* أولاً سرعته المضاعفة في النسخ مقارنة بغيره. * يمكنك الحرق على الفلاشة من أي قرص CD/DVD أو قرص ISO على الفلاشات بجميع أنواعها وبكافة مساحتها. • Easy-to-use wizard interface that provides step-by-step instructions for installing Windows/WinPE on a USB drive. • Install Windows/WinPE from an ISO image or CD/DVD drive. • Support for Windows 7/8/8.1/10 Technical Preview/2008 R2/2012/2012 R2 and WinPE 2/3/4/5. 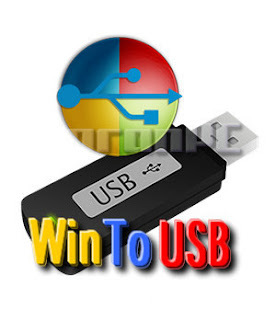 • Use any edition of Windows 8/8.1/10 Technical Preview to create Windows To Go USB drive. • Support for MBR and GPT disk layouts. 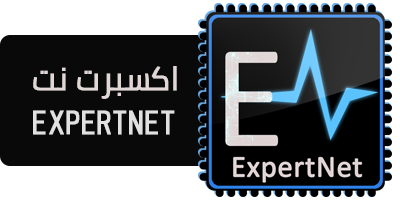 • Don’t need install WAIK (Windows Automated Installation Kit) or WADK (Windows Assessment and Deployment Kit).